Cities, counties and special districts in California are required by law (AB 1234, Chapter 700, Stats. of 2005) to provide ethics training to their local officials. The Association of California Healthcare Districts requires that healthcare districts post AB 1234 ethics certificates for all trustees and executives on their website to demonstrate the District’s commitments to ethical standards. You may view the PHCD's policy on ethics training and the current ethics certificates as of February 25, 2019 here. 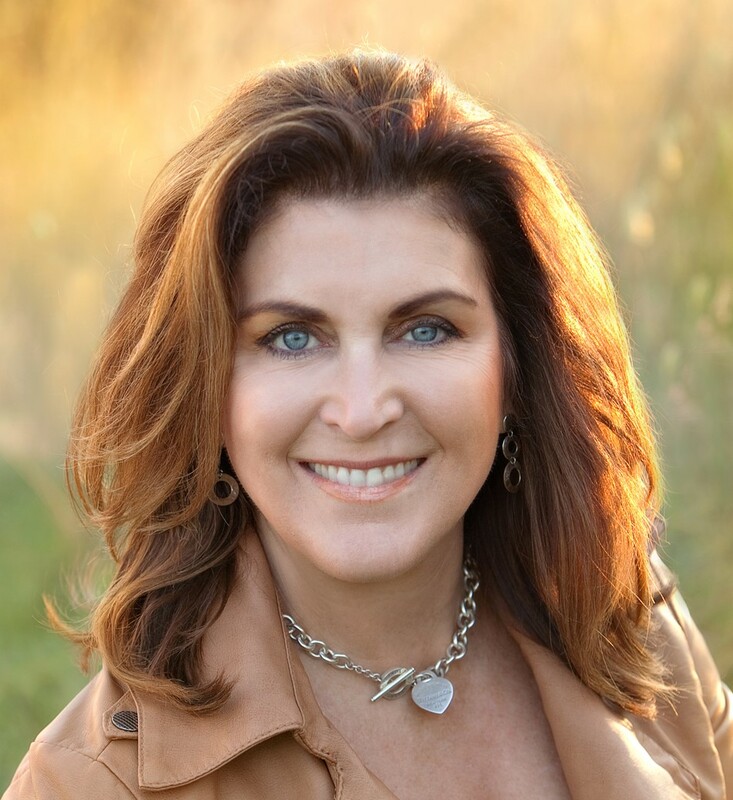 Ramona Faith is a healthcare executive with over 25 years of healthcare leadership experience. She has served Southern Sonoma County as Chief Nursing Officer and Administrator for Petaluma Valley Hospital and as a healthcare consultant in the areas of hospital operations, quality and risk. She joined the Petaluma Health Care District as CEO in April 2011, whose mission is to improve the health and wellbeing of the residents of Southern Sonoma County. As CEO, Ramona leads and oversees District operations and convenes and fosters community partnerships to improve community health outcomes. Ramona is committed to improving healthcare delivery and ensuring residents of Southern Sonoma County area have access to affordable, quality healthcare services and wellness programs that focus on health promotion and illness prevention. As a fourth generation, her commitment to the Petaluma community has never wavered. Ramona is currently a member of Sonoma County Health Action 2020, Petaluma Chamber of Commerce, Health Community Consortium Board, Association of California Health Care District (ACHD), Alpha Fund Board, and the Association of Nurse Executives. 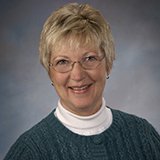 Ramona obtained her Baccalaureate Degree in Nursing from Chico State University in 1977 and her Master's Degree from Sonoma State University in 1997. She has been an adjunct nursing faculty member for Santa Rosa Junior College, Dominican University and Sonoma State University. A 20-year Petaluma resident, Elece joined Petaluma People Service Center in the spring of 2004 as Community Resource Manager, in 2006 served as Associate Executive Director, and in 2011 as Executive Director a position she currently holds. She has enjoyed a rich career creating new business while growing and restructuring established business. Prior to joining PPSC, Elece served as Chief of Staff for a venture capital firm in San Francisco. She has an extensive background in sales, marketing and general management gained from over fifteen years of experience in the software and services industry. Elece was on the lecture circuit and spoke at universities and colleges nationwide before moving to the Bay Area. While at PPSC she served on the Petaluma Area Chamber of Commerce Board of Directors from 2005-2011, was President in 2009, and is active on the Chamber's Economic Development and Government Affairs Committees. She is a member of Sonoma County ad-hoc committee for Upstream Investments Initiatives, and was appointed by Supervisor Rabbitt in 2010-2011 to the Community Development Committee. She is a member of the Healthy Community Consortium board, represents Petaluma People Services Center on the Coalition to Prevent Underage Drinking, has served for many years on the City of Petaluma Transit Committee and has years of experience on various boards in the community; KJHS, PTSA, Little League and other community based organizations. Fran Adams has been a registered nurse for 40 years, working the past 33 years at our local hospital, first at Hillcrest and now Petaluma Valley Hospital. For over 20 years she has been in hospital management, currently overseeing the Case Management Department and House Supervisors. Finding solutions to health care needs has provided her with an in-depth understanding of our communities' needs and problems. Fran is committed to working to assure that community members have reasonable access to healthcare, including mental health, excellent physicians, and a full service, high quality hospital. Fran is personally and professionally vested in the community. Her family, grown children along with grandchildren, continue to live in Petaluma. Gabriella Ambrosi, a 24-year Petaluma resident, brings a diverse range of experience to the board. She founded Sequoia Senior Solutions nearly 15 years ago, which provides in-home care services to the elderly in six regional counties. Sequoia has served 1,300 seniors with personalized programs, allowing them to remain in their homes. 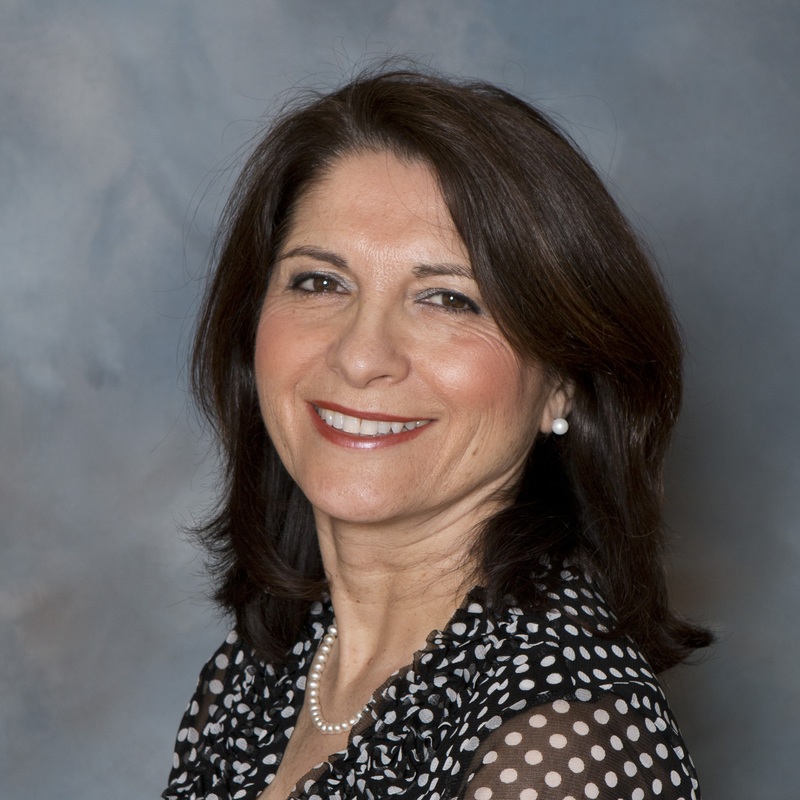 A native of Italy, Ambrosi was a registered nurse equivalent at a prestigious University hospital in Padua for 10 years, and she also spent several years in marketing positions for international medical device companies. Ambrosi is an active member of the Petaluma Chamber of Commerce and has received a Women in Business Award from the North Bay Business Journal. 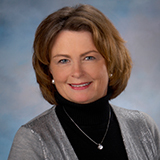 Crista Nelson brings to the board 25 years of experience in community health nonprofit positions. She is executive director of Senior Advocacy Services, an agency providing activism, educational services and collaborative resources for aging populations. Prior to this role, she served as business manager for the Family Life Center, a youth treatment facility, and finance director of Senior Access, which cares for individuals afflicted with dementia. 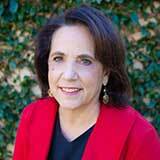 In addition to her new role on PHCD’s board, Nelsoncurrently serves as board president of the state association California Long Term Care Ombudsman and is a board member for the Congress of California Seniors. Jeff Tobias has dedicated his 35+ year career as a physician to improving human health, including 10 years in clinical and academic medicine in the areas of internal medicine, pulmonary medicine and critical care medicine, and 26 years in the biopharmaceutical industry as Executive Vice President and Chief Medical Officer. He is skilled at finding innovative solutions to complex problems in a highly regulated environment and in building teams focused on achieving excellence. Since retiring and moving to Petaluma in 2015, Dr. Tobias has been interested in finding ways to contribute to the community. He welcomes this opportunity to help support and promote the health and well-being of our community.